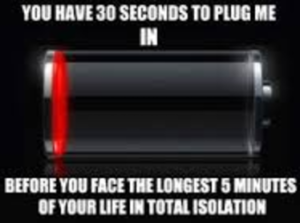 Security is the main concern! 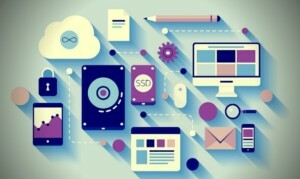 Connected Devices that belong to the internet of things are facing numerous challenges in the upcoming years. While most people are concerned about the storage and analysis of the shear quantity of data that is about to be in-fluxed in by these gadgets, others still find security of that data to be the largest problem facing the IoT world currently. 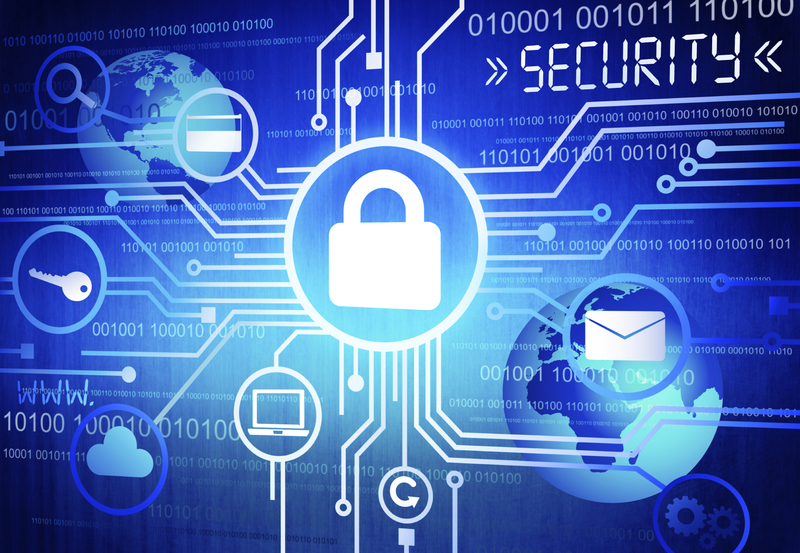 Lack of current security measures pose threat to Future IoT products. 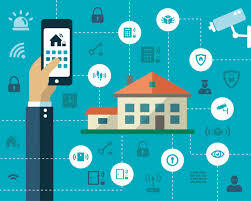 According to AIG case study, reports show the largest concerns in terms of IoT is that there are too many connected devices that provide data about our lives that aren’t being protected sufficiently. As an example take location services; being able to drive in your car with Waze and be notified that your local Dunkin Donuts is 2.3 miles away and they are running a sale on their new Mocha Latte is all well and good. However, if that information is hacked into then someone else will know exactly where you are any time you drive. The simple fact of it is that the industry and all the number of data points involved is growing far too quickly for security measures to keep up. However there is hope, this realization of the need for increased cyber-security among IoT firms creating openings for professional IoT cyber security jobs to help ensure that the devices we use and the data collected from those devices is secured and not just floating around waiting to be hacked into. 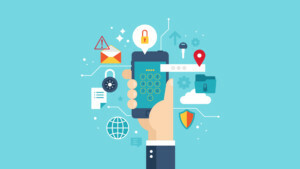 The IoT security sector is expected to grow rapidly in the upcoming years with estimates suggesting nearly 324 million will be spent on cyber security in IoT this year alone. By 2020 that number is expected to increase to over ½ a billion dollars according to an article by CSO. later in that article by CSO they address concerns of a whole new possibility for ransomware to be used with the information gathered by IoT devices. For anyone reading this blog who is unaware of what ransomware is it is a software used by hackers in which they intercept and steal your data and then hold it hostage and ransom it back to you for a price. In the past most ransom-ware was used with stolen bank account information. 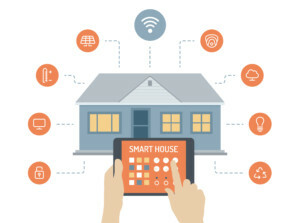 Nowadays with so many more connected smart devices these hackers could include your car, your fridge, and even your thermostat into their ransom ware and charge you to gain control of those appliances/ objects back. 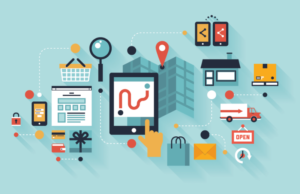 The CSO article is making the consumer aware of just what all those connected devices are collecting. That means specifically identifying which device is collecting what kind of data and how that data will then be used. Making the consumer aware of what data is out there being collected is another layer of security. In the case that you actually do steal your data then the data is monitored by both the company collecting the data and the consumer himself. 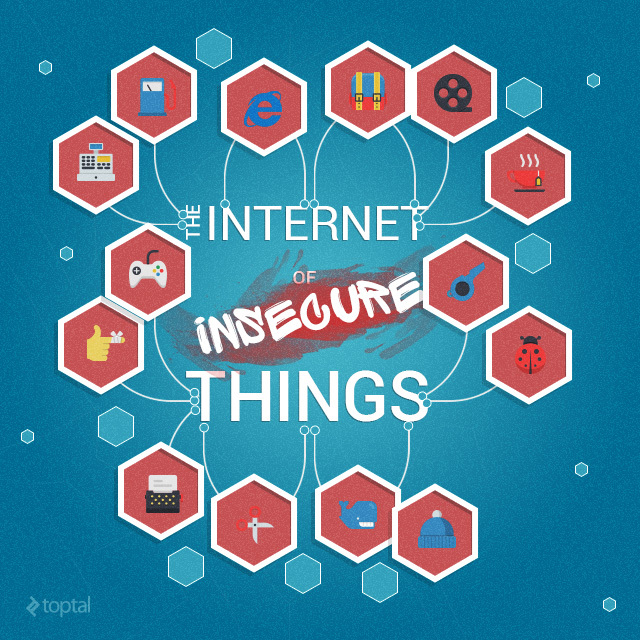 In the near future there needs to be various multifaceted security systems to secure these new IoT devices. It is nearly impossible with the ever growing number of iot devices to protect them all with manual protection. Instead some form of automated cyber security must be developed to alert the security professionals when an attack is occurring. The ever growing number of threats towards this sector is quite alarming. However with knowledge of the threats we will face we can plan diligently to prevent such attacks on IoT devices.